No Evidence of Disease follows an unconventional rock band made up of six GYN surgeons, each of who is passionate about music and outraged by the wall of silence surrounding women's cancers. 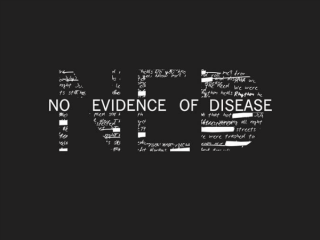 The band's name comes from the four words every patient hopes to hear — "no evidence of disease." Join Regal Cinemas for an exclusive screening of this award-winning documentary on World Cancer Day, February 4.